A car accident can be quite an ordeal, but whenever a minor is involved, matters can get increasingly complicated. In Missouri, a minor is considered anyone under the age of 18. Whether they are a passenger in one of the vehicles involved in the incident, or even one of the drivers, minors involved in car accidents may need to seek medical treatment for their injuries. However, when the cause of the event wasn’t their fault, who should cover these medical bills? Typically, when a minor is injured in a car accident they can file a personal injury claim through their legal proxy – parents or a St. Louis car accident attorney – to demand compensation from the defendant. The proceedings will most likely go through the other driver’s insurance company, as all Missouri drivers are required to carry auto insurance by law. The parents of the minor or their lawyer may meet with insurance adjusters to negotiate a settlement to cover the medical bills for the child’s treatment. It’s always best to work with a lawyer during these negotiations to make sure you do not accept less than you are entitled to. If the other driver who caused the accident does not have insurance or their blatant negligence is the reason for your child’s injuries, then you also have the option of suing them. A judge and jury will then determine the outcome – if the driver is responsible, and if they should pay compensation. The judge can also establish what sum the defendant must pay to the victim. Depending on the case, the driver can even face jail time. If you’re asking for compensation, whether it’s through an insurance claim or trial, you need to be aware that this process can be quite difficult on the injured child. They will likely need to give testimony regarding the incident. 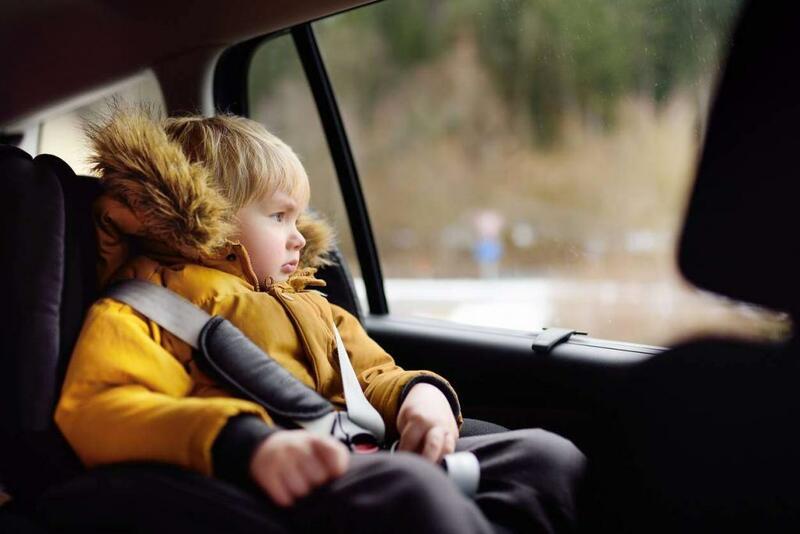 If the accident was a traumatic event, and the child also suffers from post-traumatic stress disorder or other conditions as a result, reliving the events of the accident can be quite painful. During any official meetings, it’s imperative that your St. Louis car injury lawyer also be present. Often, the questions may overwhelm the child, but your lawyer can make sure they go through it successfully, intervening to help the minor or even asking for a recess if the circumstances warrant it. Additionally, if the child was in your car, then you should expect for the investigators to analyze your behavior as well to determine whether the minor’s injuries were the result of the other driver’s actions, or, even if at least in part, caused by your own actions.